October Box: Welcome Lippie Lovers! We are very excited to have launched our first ever LippieBox! In less than a month, we have over 150 monthly subscribers ready to treat their lips. Every box is unique and may vary in flavors and products. Please note that this is only an example of possible items in the October box. 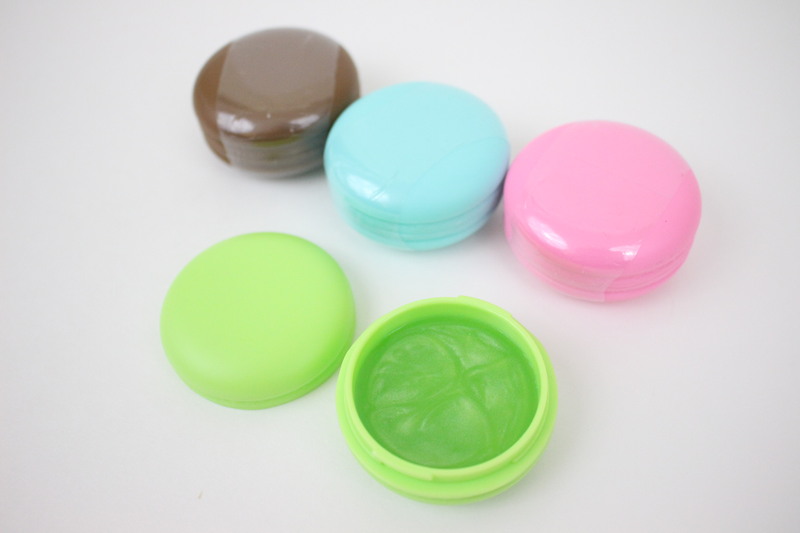 *All products come in their original packaging and are fully sealed. These are photos of products that have already been opened. 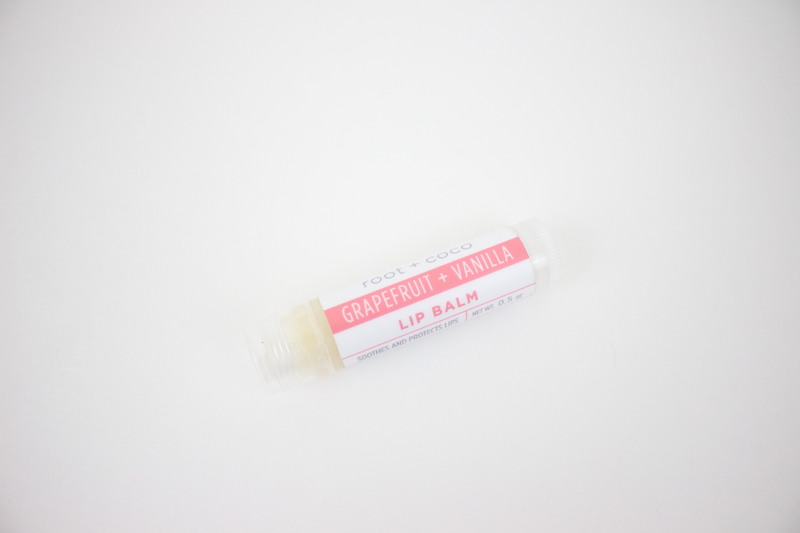 This month we partnered up with oh-so-popular Lick ‘er Lips that are an Instagram craze in the lip balm world. They are proud to have over 60 different flavors! You can see their happy customers review their lip balms on their Instagram page at @lick_er_lips. 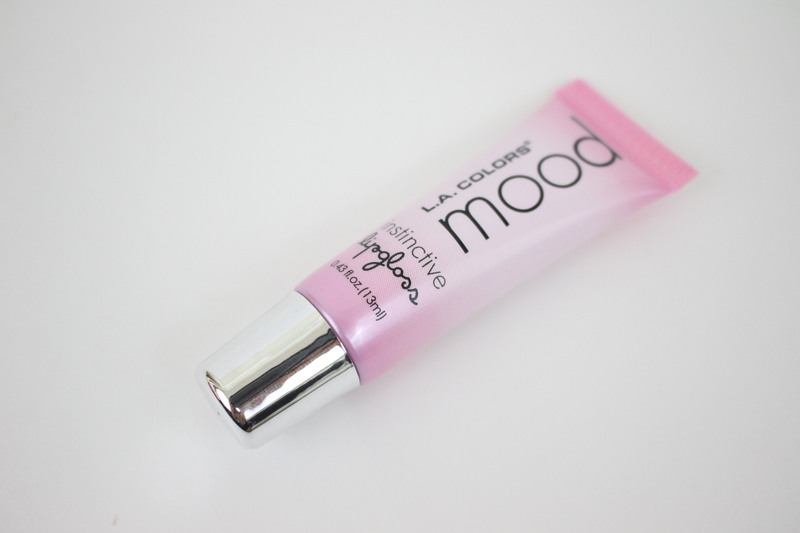 We also partnered with LA Colors, featuring their Mood Gloss. The gloss is applied clear, but changes to a unique shade of pink on your lips. Find them on Instagram at @lacolorscosmetics. Our third partner was Root + Coco, an all-organic lip balm made with premium, high-quality ingredients. You can find them on Instagram here: @rootandcoco. We had to throw in some “cute-packaging” lippies as well! This adorable macaron lippie comes in a packaging that looks just like a macaron and smells just as amazing! 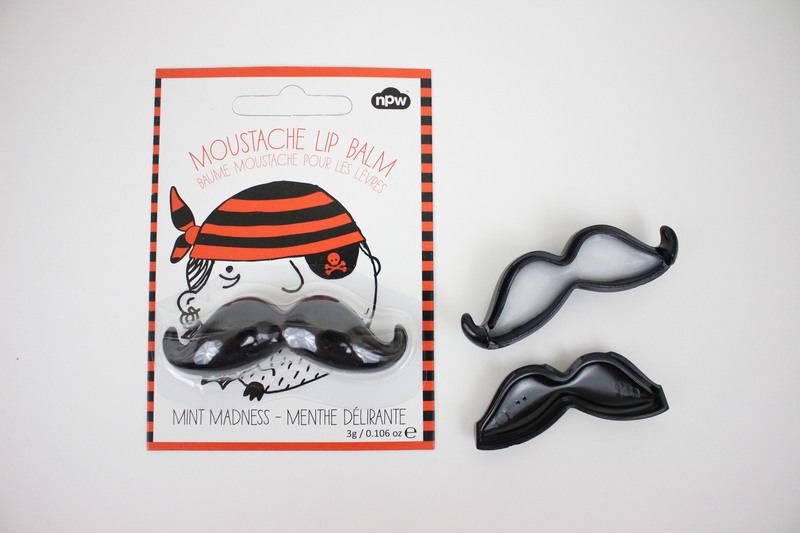 Lastly, this mustache lip balm has probably the most unique packaging in this box. I mean, it’s shaped like a mustache! All these for as low as $12/month! What was your favorite product this month? Don’t miss out! Subscribe now at www.lippiebox.com.